Not much waiting left to do, Walking Dead fans! 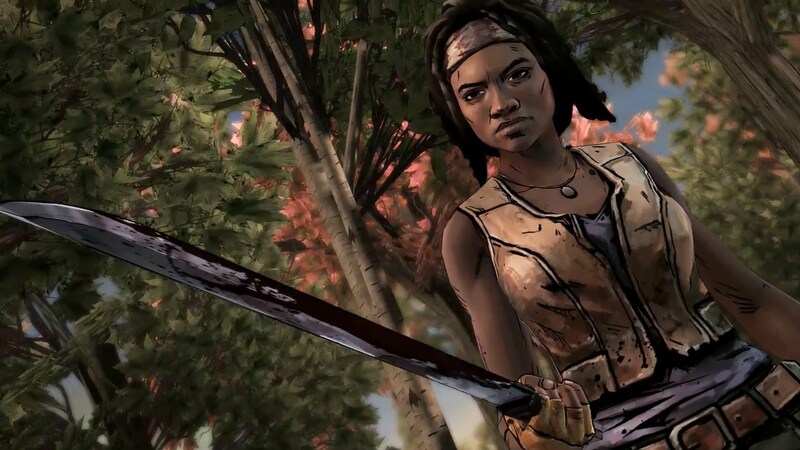 Michonne, fan-favorite character of The Walking Dead that she is, is getting her own game. We've told you about it before, but now it's time to actually check it out as it releases tomorrow. Telltale Games has released a launch trailer to go with it since the mobile version is still set to release a few days later, but there's no reason you can't get in on the fun early. The launch trailer finds Michonne getting appropriately bloody as she does what she has to do: in this case, skewer zombies and ensure they're down and stay down, because she's a badass and that's what she does. I think this game will likely end up proving that there's a little Michonne in each of us, or it'll make us cry our eyes out, as Telltale titles (especially The Walking Dead) are wont to do that.